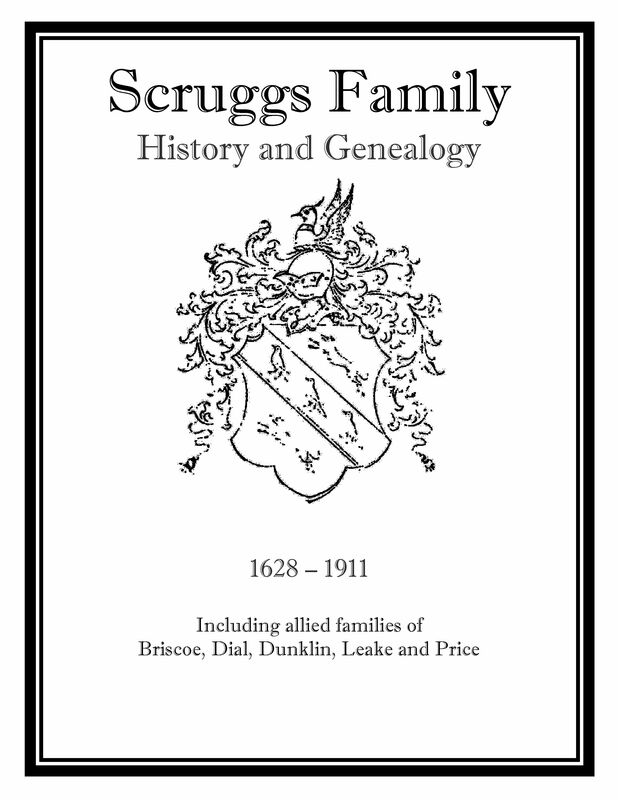 The following families have genealogy eBooks on this page: Ashley, Crowe, Ferguson, Fergusson, Grigsby, Harding, Marriam, Mather, Scheele, Scruggs, Wood. Blue indicates softcover editions are available. Ashley Family History and Genealogy. PDF ebook English 1.44 MB 1896. 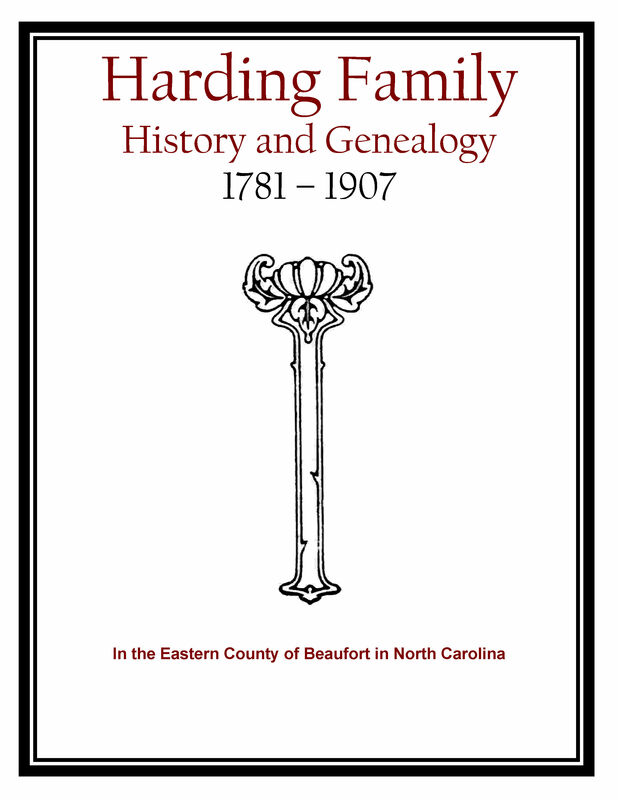 This publication contains Ashley family descendants, ranging from the year 1638 to 1896. There are rare photographs of ancestors, homestead's, and monuments along with a 54 page index containing more than 1500 direct descendents. 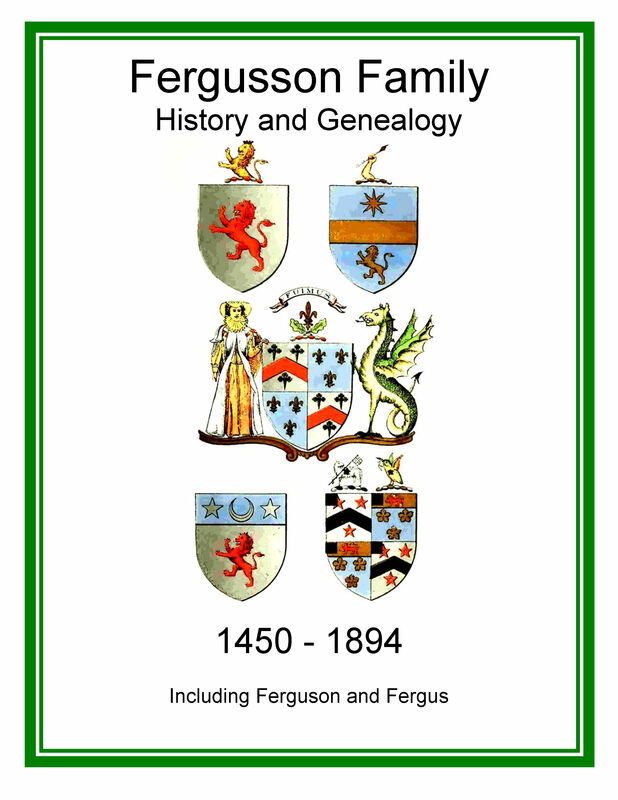 The coat of arms with details accompany the eight generations included in this book. 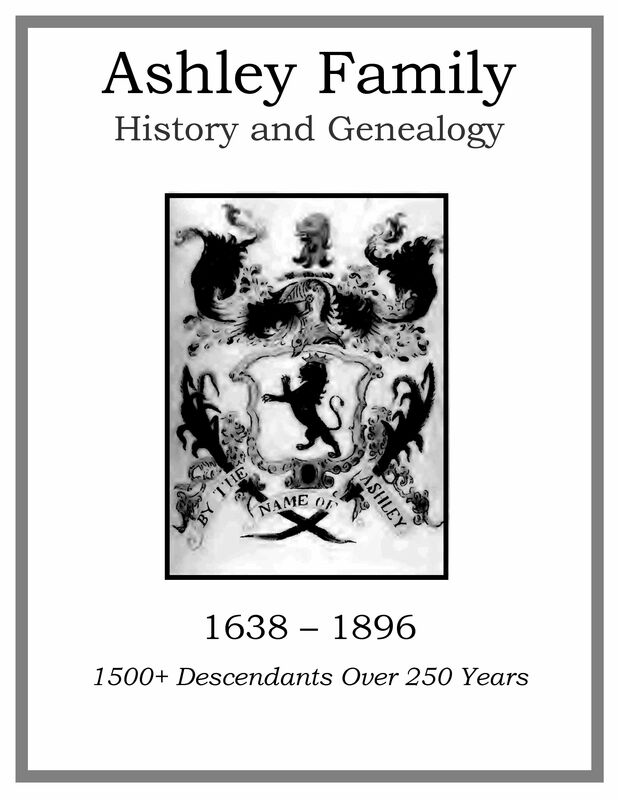 A useful and entertaining resource for the Ashley family historian! Price $6.95 USD. Mather Family History and Genealogy. PDF eBook English 3.74 MB. 1848 John Mather. The Mather Family Coat of Arms was granted by the English Crown on February 11, 1575. This publication contains 9 generations that span the period from 1596 to 1847 with engaging short stories of family adventures. 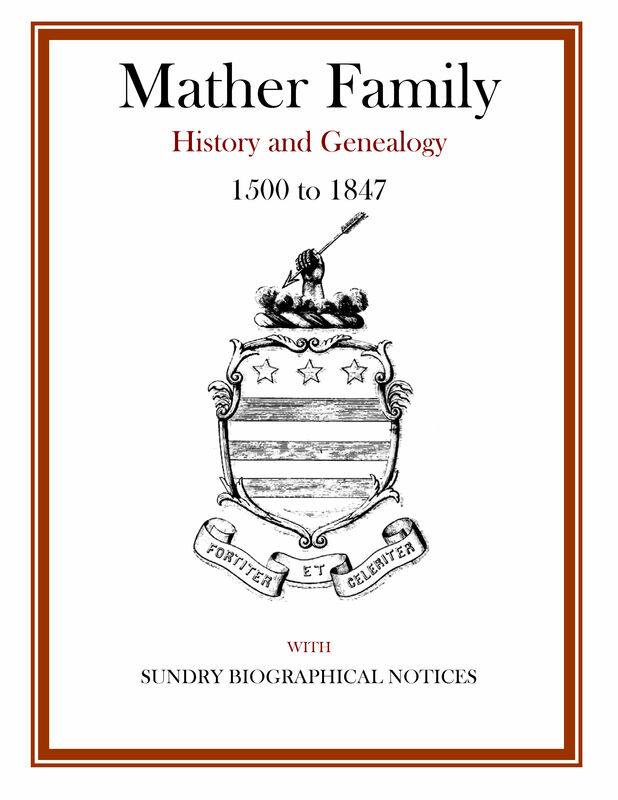 This is an essential reference for Mather family history! Price $6.95 USD. 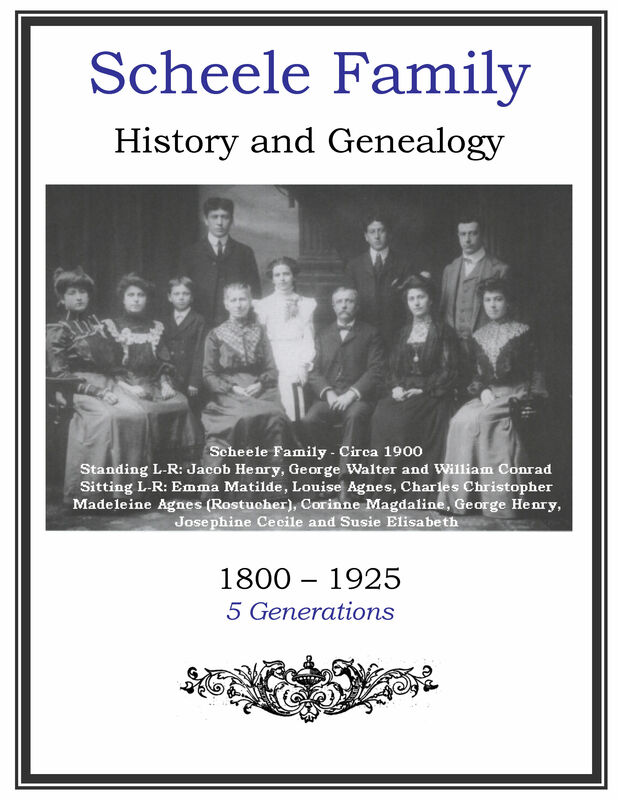 Crowe Family History and Genealogy. PDF ebook English 5.07 MB 1903. 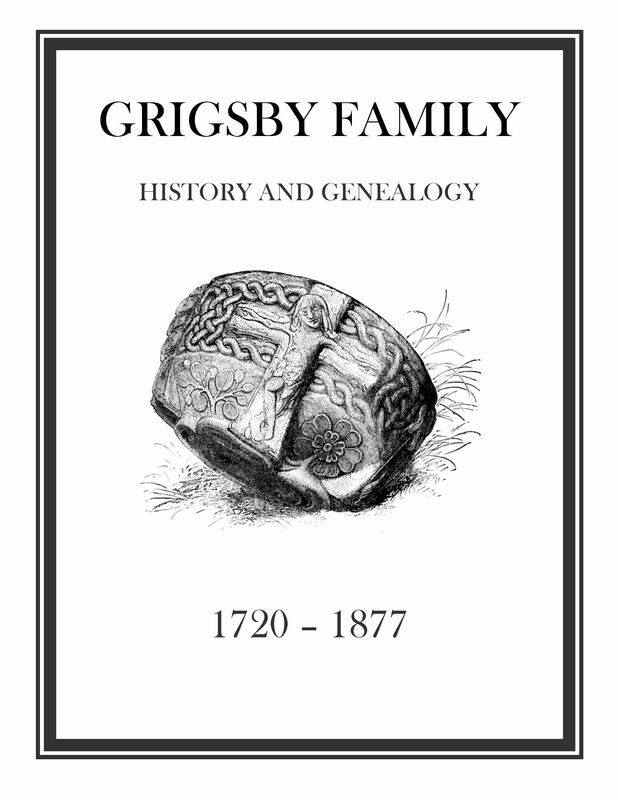 Crowe family legend dates back to the year 1254 in this publication, along with 10 generations of documented descendents for the years 1681 up to 1903. There are a few photographs, one of a monument and a few family documents that contain hand written history. Information regarding the name change in the 3rd generation for some descendents from Crowe to Crowell is discussed. 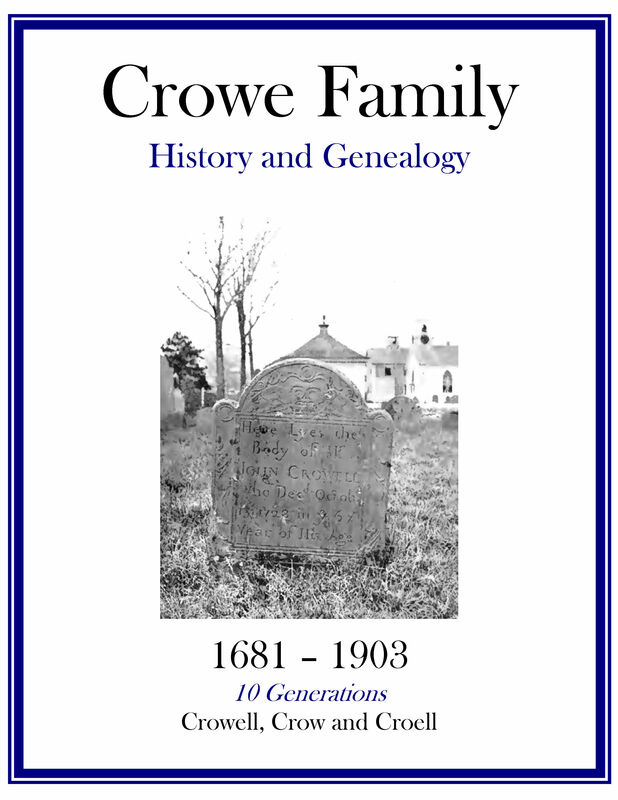 This is an excellent resource for members of the Crow, Crowe, Crowell, and Croell families. Price $6.95 USD. 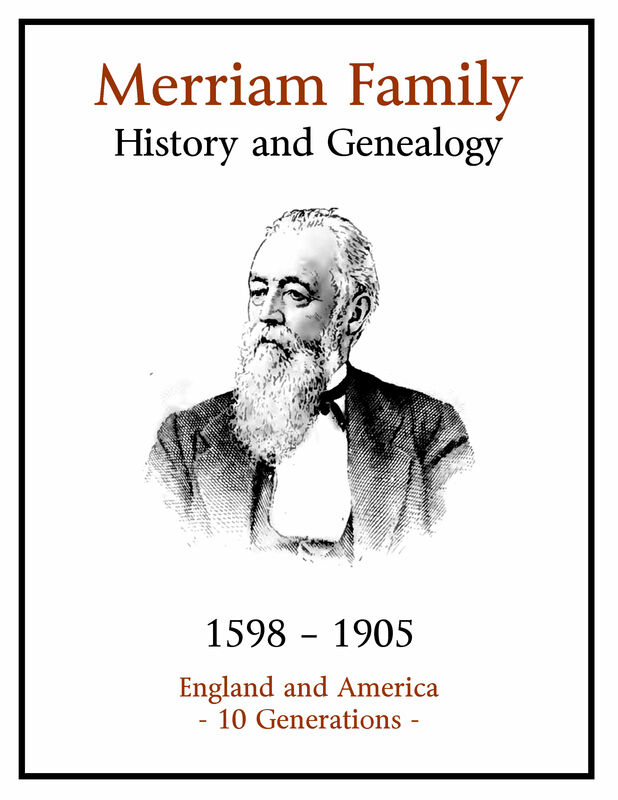 Merriam Family History and Genealogy. PDF eBook English 22.4.0 MB. 1906. 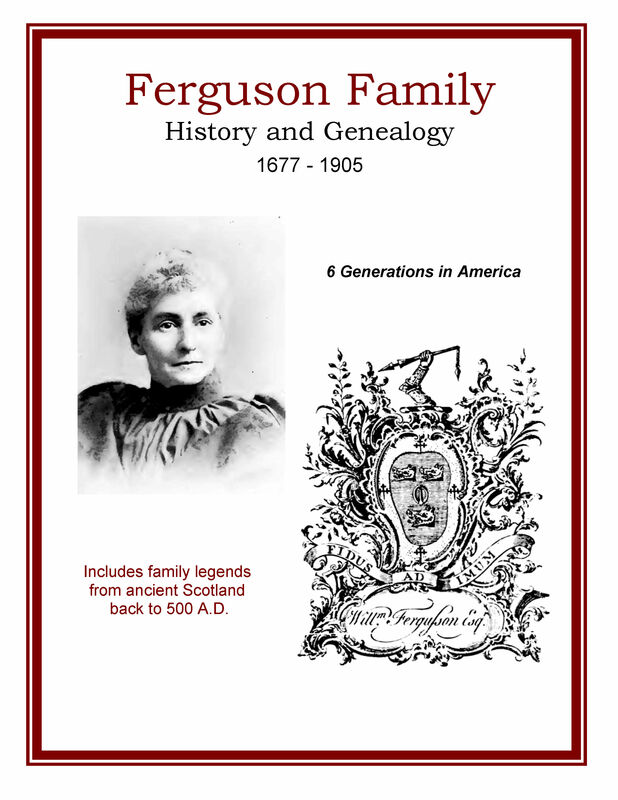 Here is an extraordinary reference that documents the time period from 1598 to 1905 with early legends and memoranda dating back to the year 1295 of the Merriam family. There are rare family photographs, illustrations, charts, brief biographies, and an index of over 3600 names covering 10 generations. Price $6.95 USD. Wood Family History and Genealogy. PDF ebook English 3.09 MB 1903. This publication is set up as family groups, which cover the years from 1777 through 1903. 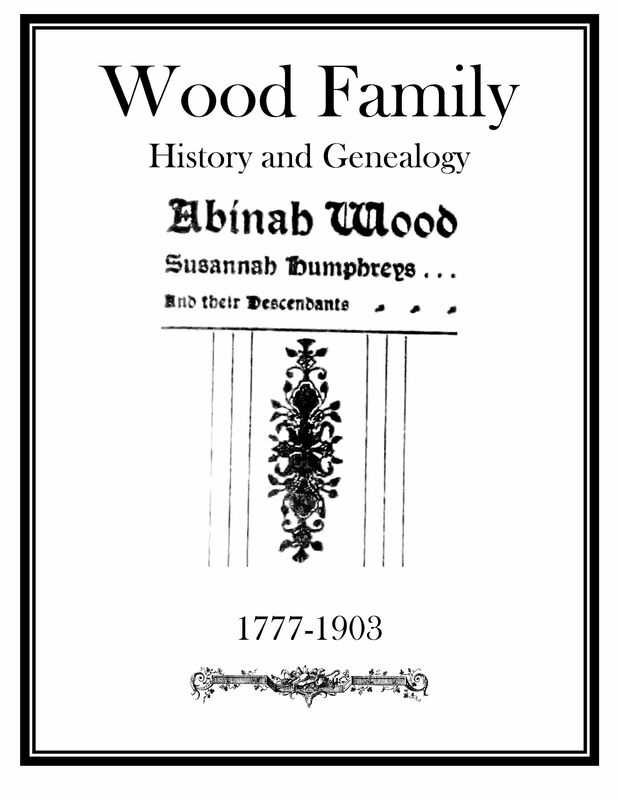 Not only are descendents listed of Abinah Wood and Susannah Humphreys, but also many in-laws. These include the surnames of the McGinnis, Suter, Sprague, Strickler, Shaffer and several others. This is an excellent resource for the family groups of members of the Wood family that had spread out across North America through the 1800s. Price $6.95 USD.